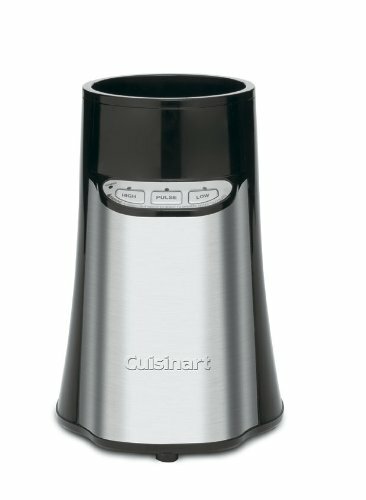 Meet the Cuisinart SmartPower Compact Portable Blender - the compact powerhouse that does it all! 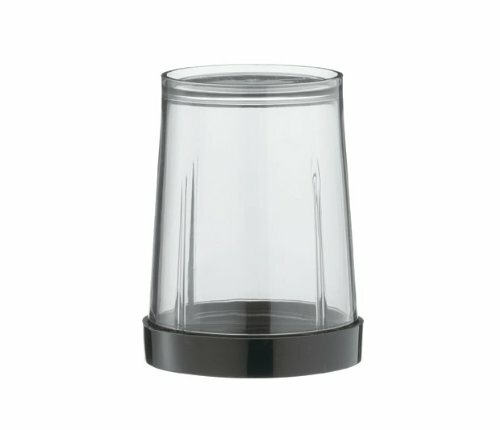 Use the streamline blending cup to make smoothies in a flash! Mince herbs in the chopper cup and whip up custom drinks right in the "To-Go" cups - we've included four of them so everyone can have their favorite! 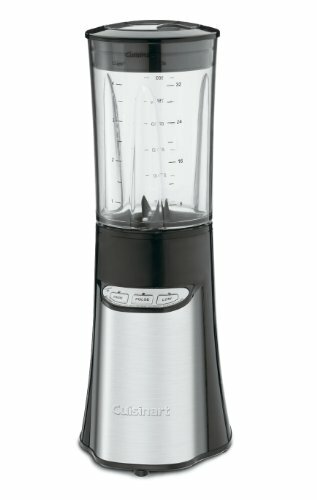 Designed of fit anywhere, the Compact Portable Blender delivers big blender performance with a 350 watt motor and the ease of a single hand operation with the user friendly electronic key pad! Stainless steel accents create an attractive, fashionable addition to any kitchen. 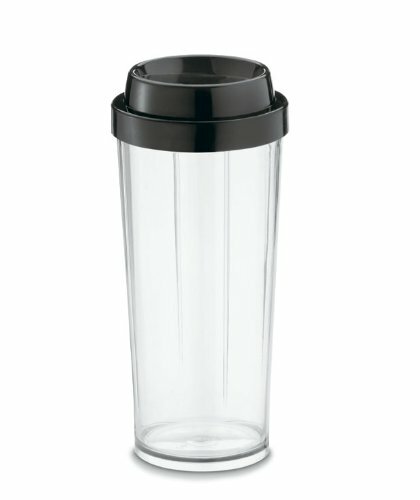 New BPA free Tritan from Eastman co-polyestor is used for all the vessels - blender, chopper and your "To-Go" cups. 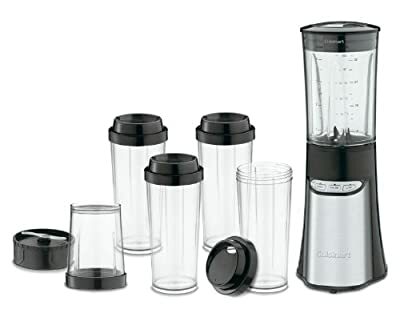 They are all shatter resistant and dishwasher safe. 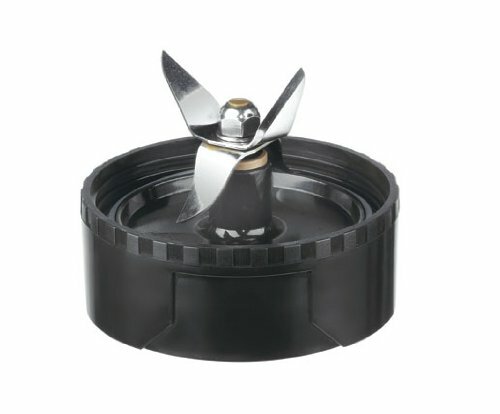 A real timer saver, clean up and maintenance become simple chores.